Cadmium is one of the transition-metals with chemical symbol Cd and atomic number 48. 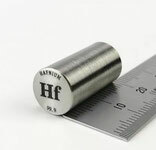 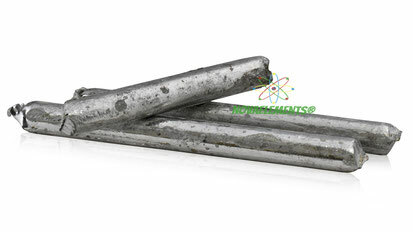 It is a solid and silvery-white metal at normal pressure and temperature. 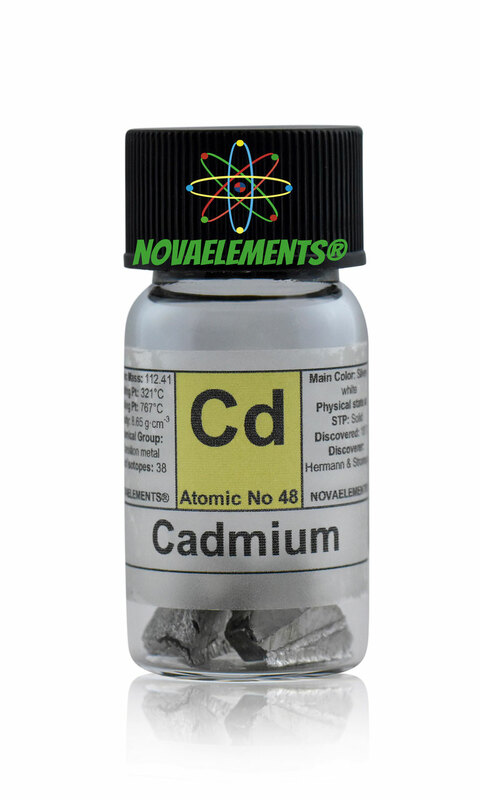 Cadmium is highly toxic, like other heavy metals, but you can touch it with normal latex gloves. The resina casting option (picture on the right) prevent any contact with this metal and also prevent the oxidization in the air of it. 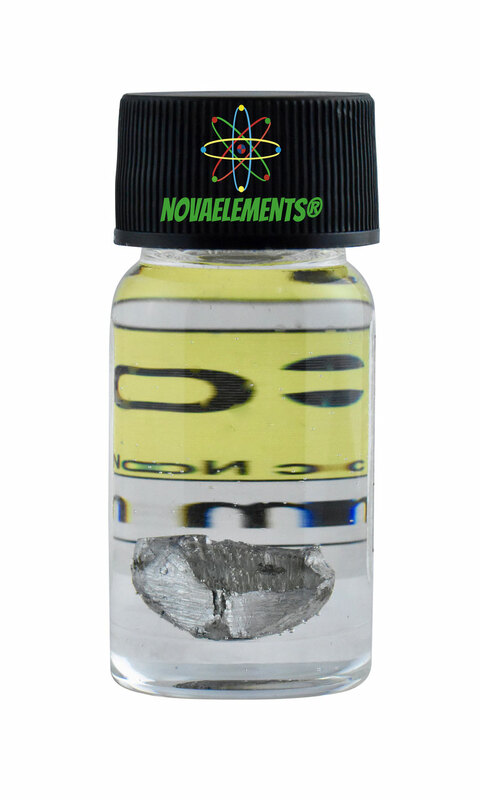 High purity Cadmium metal element 48 sample of 3 grams in glass vial. 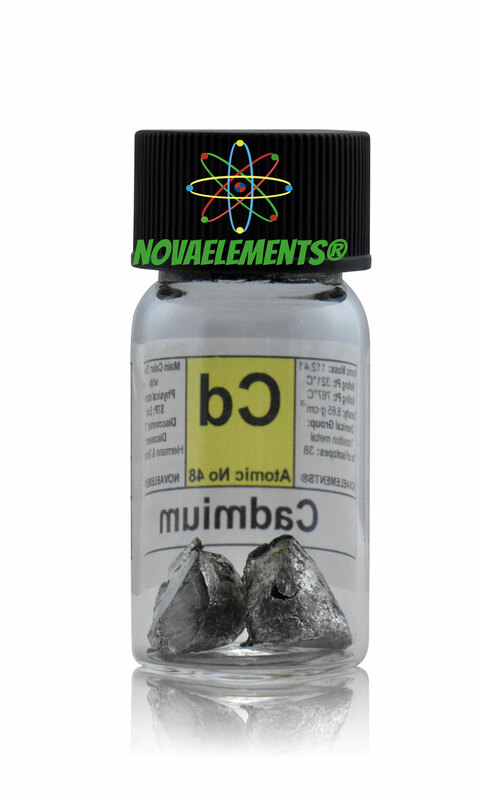 Pure cadmium metal sample.